Providing off-site interpretations from a board-certified radiologist specialist committed to accuracy, efficiency & accessibility. 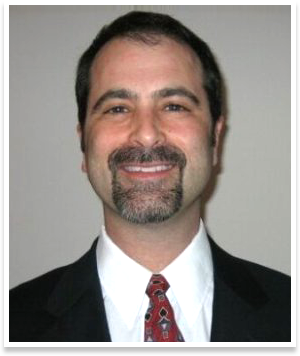 Anthony Bennett, MD, owner of Advanced Virtual Radiology, is a board-certified, fellowship-trained radiologist with specialized knowledge and over 25 years of experience in the evaluation of radiology exams, including the newest multi-channel CT procedures with complex reconstructions. We know you want only the best for your patients, and your business. 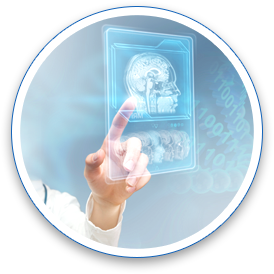 Advanced Virtual Radiology, based in Sylvan Lake, is one of Southeast Michigan’s leading teleradiology services. 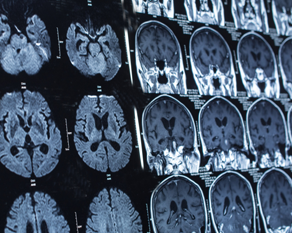 We’re committed to offering all modality evaluations via teleradiology in a quick, efficient and reliable manner. We have a state-of-the-art workstation capable of performing complex reconstructions and we specialize in multi-channel CT examination readings and complex reconstructions. Customer service is our number one priority - all in the interest of optimal patient outcome. We are an integral part of the patient care team and always act as a committed and dedicated part of any patient care team. Choosing us for your radiology interpretations means you will get accurate results, complete accessibility to a board-certified and fellowship-trained radiologist. We offer a convenient, hassle-free workflow that will allow you to focus on your patients. Our services include comprehensive, transcribed reports with convenient and fully HIPAA-compliant online delivery. The contents of this webpage are Copyright © 2019 Advanced Virtual Radiology. All Rights Reserved.